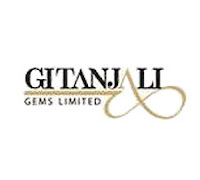 GITANJALI (532) - Posted on 21st Nov. Above 475-495 ready for a big upside movement and said first upside target 540-550 as posted yesterday it attacked the mentioned upside target (made high 541). Now what is the mega upside target ?